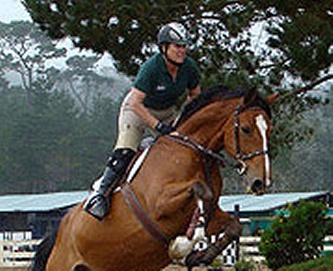 Laura McEvoy’s main focus is training hunters and jumpers and retraining racehorses for other purposes. She draws from an extensive background in all aspects of the horse industry, both prior to and during her thirty plus years as a professional trainer. Her experience includes English, western pleasure and gymkana, polo, three-day eventing, livestock handling and racehorse management. Steve Spragens concentrates on ground work and sensitivity training, and loves to take the horses out on the trail for exposure (when his ranch management chores are under control). 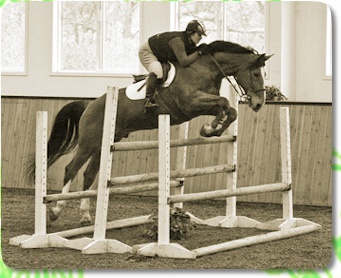 Various training packages are available and we can custom tailor a program for you and your horse. Call us today and schedule a visit to discuss your special needs.